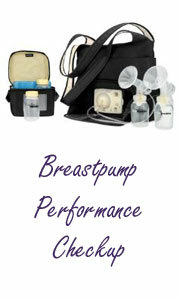 Breastfeeding does have natural components, but it is a learned activity for both mother and baby. Since so many people have not breastfed over the past several generations, many of the skills that make it work have been lost to women. Also it has not been taught effectively in medical or nursing schools. Breastfeeding is like any other parenting activity, it takes the right information and skills to make it the pleasure it was meant to be. Be assured that ALL babies want to breastfeed. 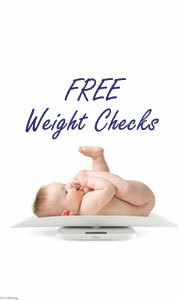 If your little one does not seem to be “getting it” you may need some more experienced help. Many babies need time, patience AND for Mom to be doing the right things for baby to leave “the window” open for breastfeeding. When baby is ready and capable, it will happen. For some examples of struggles mothers and babies have been throught check this link to the article: “My Baby Just Doesn’t Get It” by Diane Wiessinger. If you are a new mother and you wonder if breastfeeding is going well or know you have a problem, don’t hesitate to ask for help.